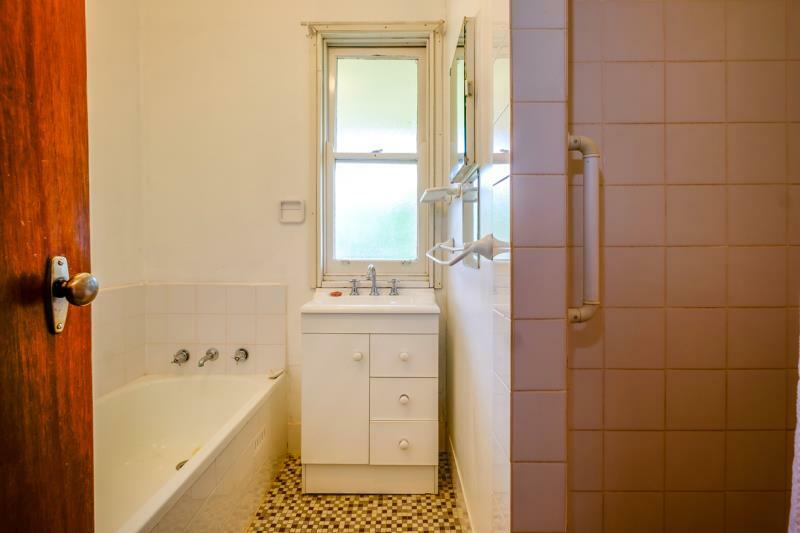 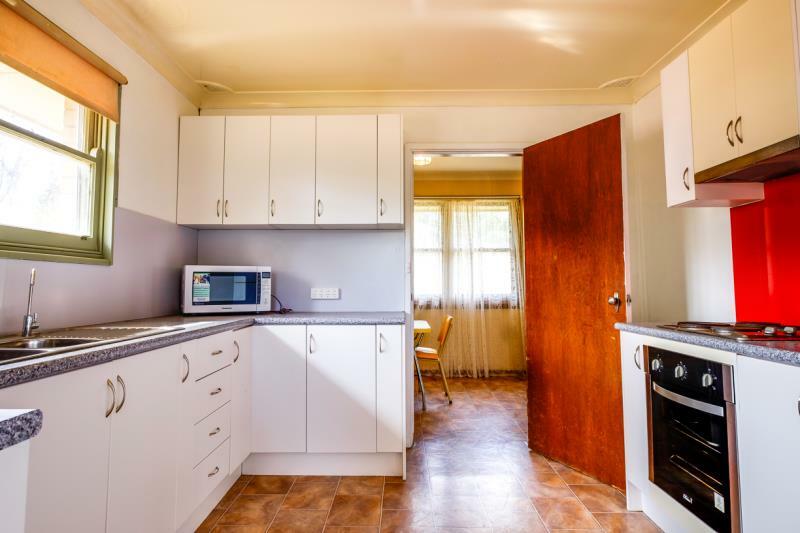 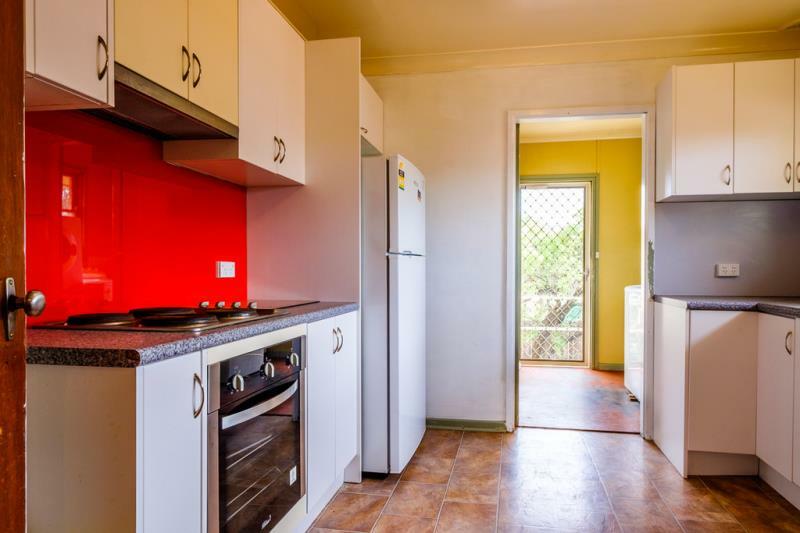 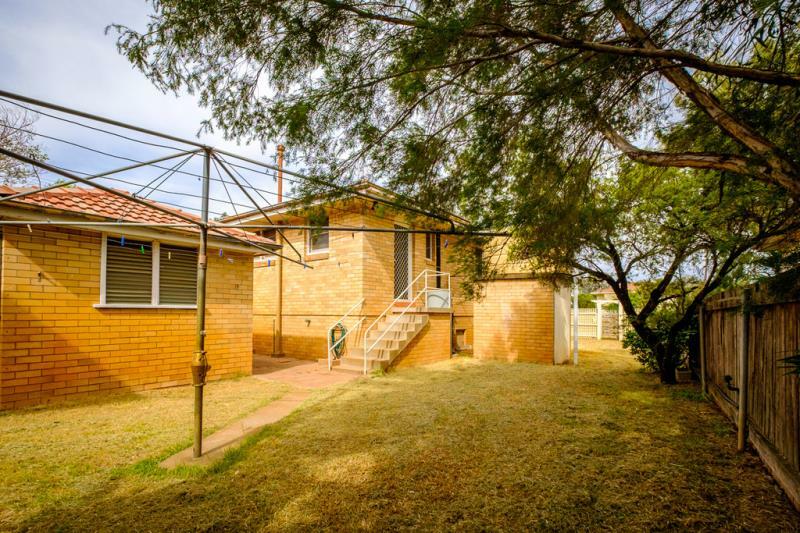 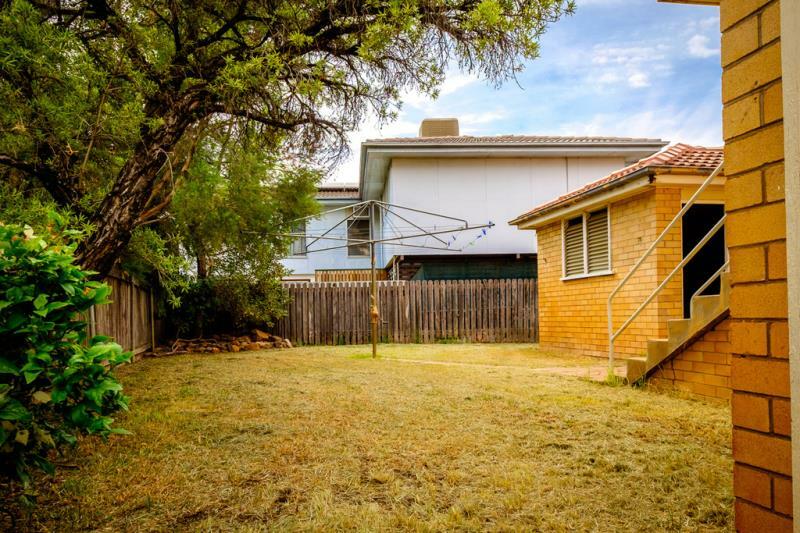 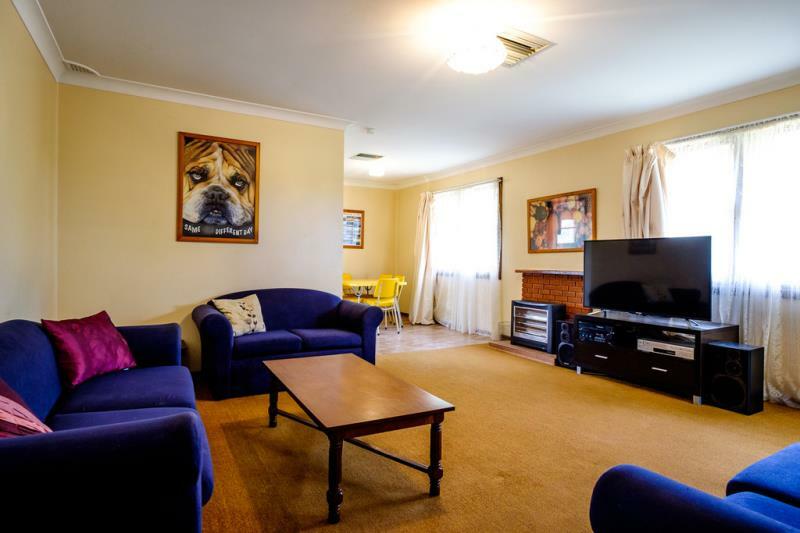 The owner has been bitten by the Travel Bug and has decided to dispose of this high performing low maintenance investment property to fund the next upcoming adventure. 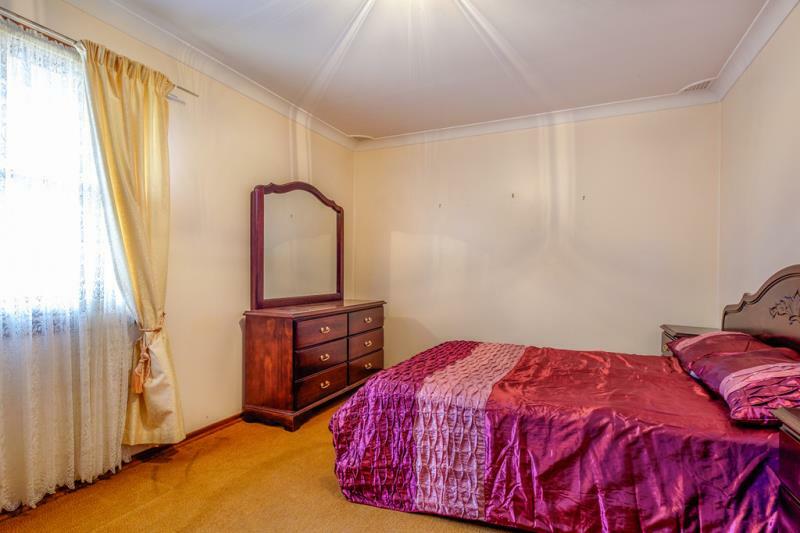 Please contact the agent to arrange an inspection. 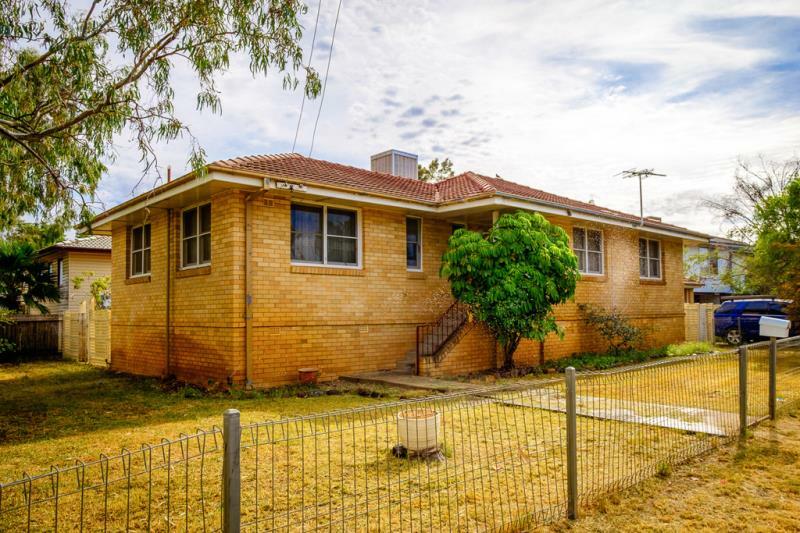 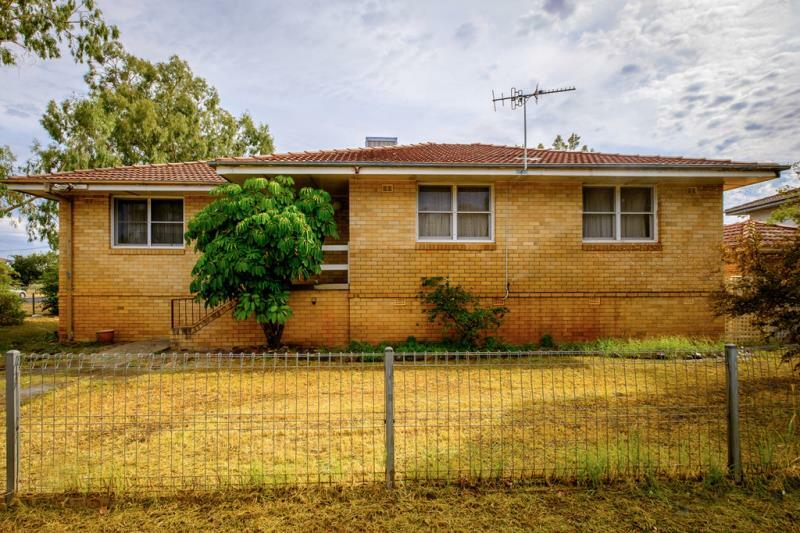 Dear Stuart, I am interested in 24 Hinds St, Narrabri, NSW 2390, Listing Number 2349179 which I found on http://narrabrirealestate.com.au.